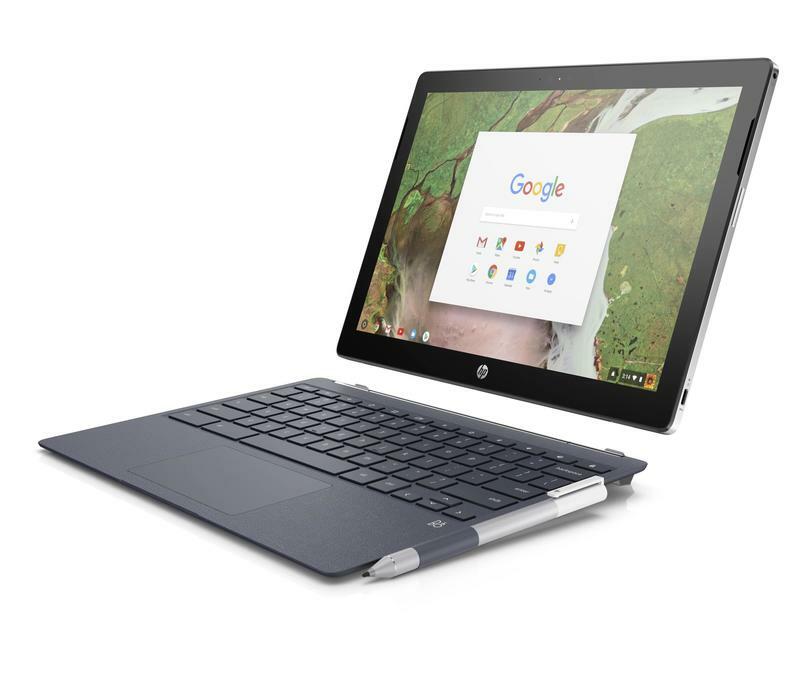 HP is ready to give high-end Chromebooks some well-deserved attention. For years, the company has focused on entry-level hardware perfect for web browsing and that’s about it. Now the platform is a lot stronger and ready for cutting-edge specifications. So here we are with the Chromebook x2, a 2-in-1 that runs Chrome OS but also Android apps. While others are rolling out Chromebooks that target students, the Chromebook x2 seems to have wider appeal. It’s premium inside and out. The specs are way ahead of its cohorts, and the design is slim and sleek rather than big and bulky. HP cared a lot about everything that went into the Chromebook x2, which is why you’ll be paying a good amount of money for it. 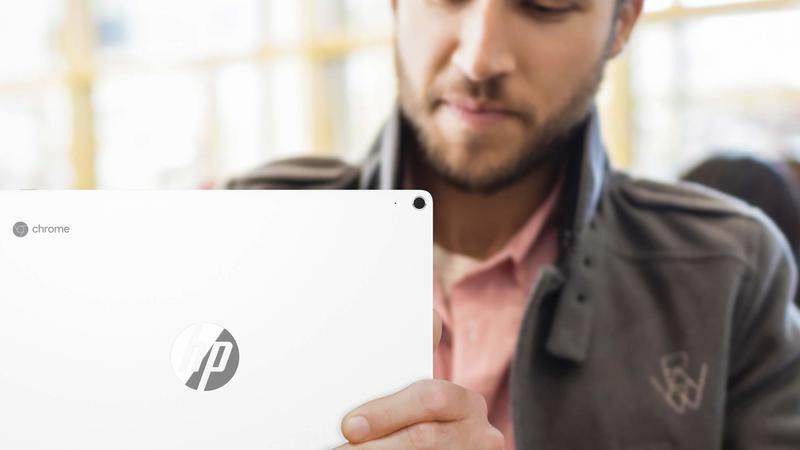 Based on the details, it seems that HP is going after Apple’s iPad Pro. The Chromebook x2 is more affordable, and its software can get a lot more done. Having access to Google Play doesn’t hurt, either. There’s no question the Chromebook x2 is a premium product. 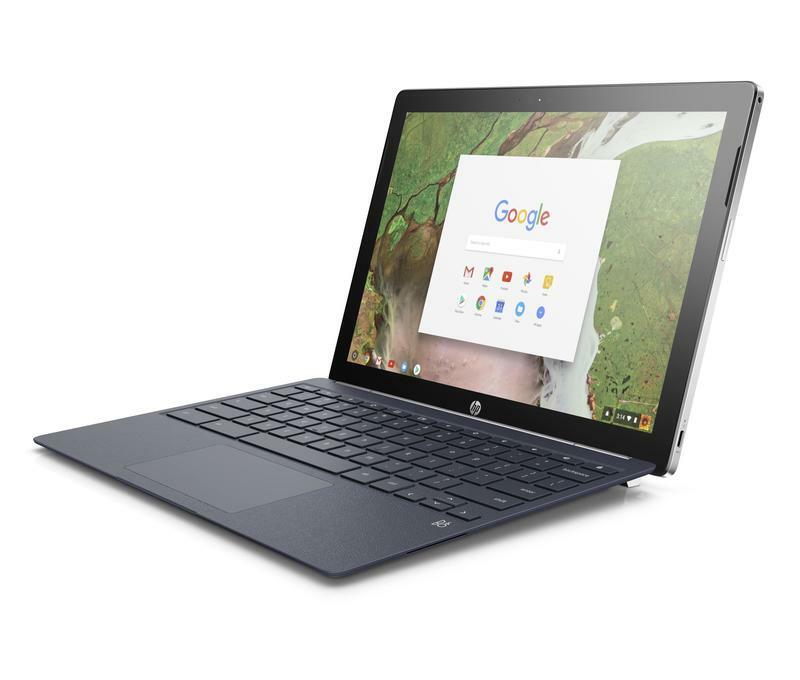 Aside from being stronger than the average Chromebook on the inside, HP went with a design that also creates differentiation. Around the back, there’s a ceramic white anodized aluminum finish. You don’t have to worry about the back cracking, and the front is also covered with Corning’s Gorilla Glass 4. Both sides should also resist scratches fairly well. But the Chromebook x2 is still very thin. HP says the tablet weighs 1.62 pounds and measures 8.2mm thin. Add the keyboard and neither area doubles. Up front is a 12.3-inch 2K (2400×1600) WLED display, and inside is Intel’s Core M3 (7Y30) processor. The standard amount of memory is 4GB; however, HP will let you upgrade to 8GB if needed. As for storage, you get 32GB. Other features include Intel HD Graphics 615, dual-speakers powered by B&O Play, a 5MP front-facing camera, a 13MP rear camera, a backlit keyboard, and an active pen. HP didn’t skimp on ports, either. 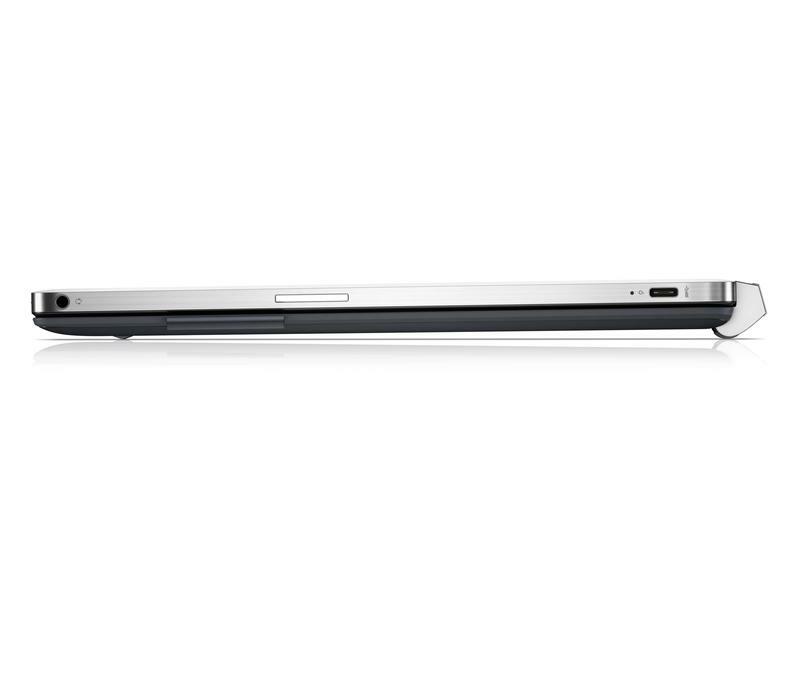 The Chromebook x2 has two USB-C ports, a microSD card slot, and an audio jack. Magnets are holding the display onto the keyboard, meaning you have to lightly pull them apart to go from laptop to tablet. The Chromebook x2 also ships with an active pen included. That means you’re able to jot down notes or sketch pictures with high precision. Even if you have the display and keyboard connect, the active pen is still able to be used for quick touch-ups. 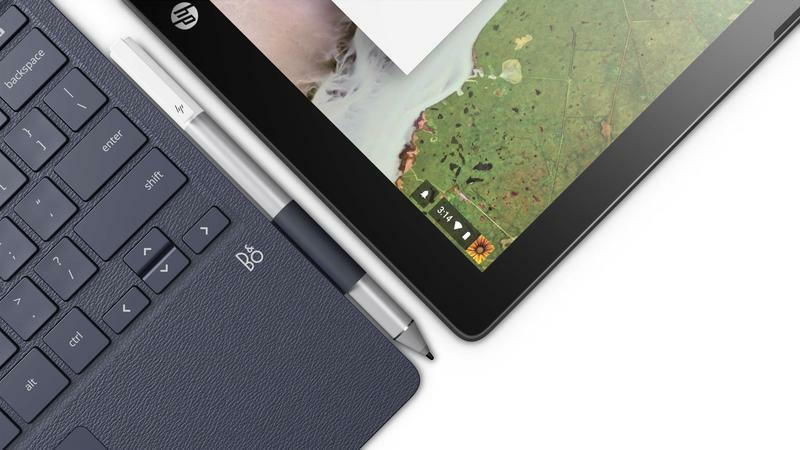 The Oxford Blue-colored keyboard and HP’s active pen are included at no extra cost, something many manufacturers have continued to refuse to do. 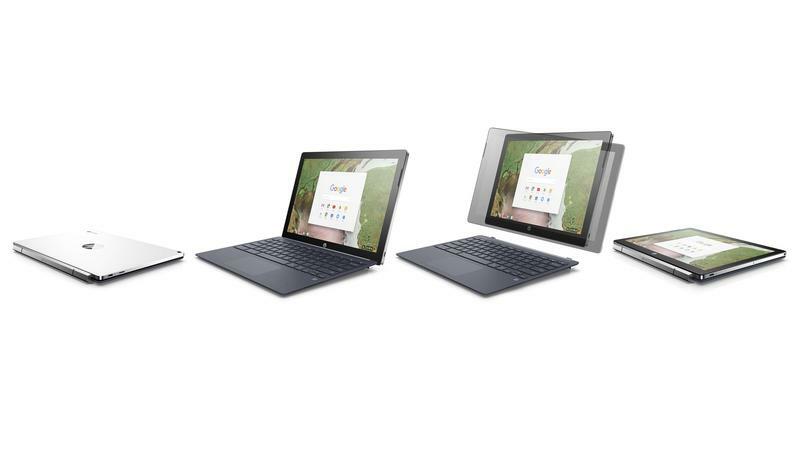 HP didn’t make the world’s first Chrome OS tablet if that means anything to you. A few weeks ago, Acer launched the Chromebook Tab 10 and earned the title. 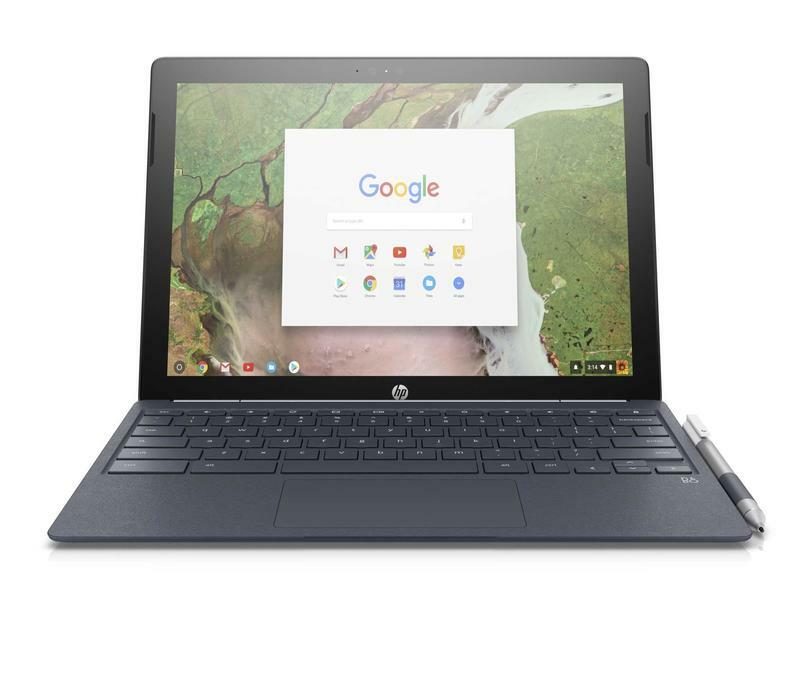 But the Chromebook Tab 10 is a lot less expensive than HP’s offering, mainly because they’re going after two different types of consumers. While the Chromebook Tab 10 is for schools, the Chromebook x2 is a productivity-first machine. The Chromebook x2 is, however, the only Chrome OS-based hybrid we’ve ever seen. 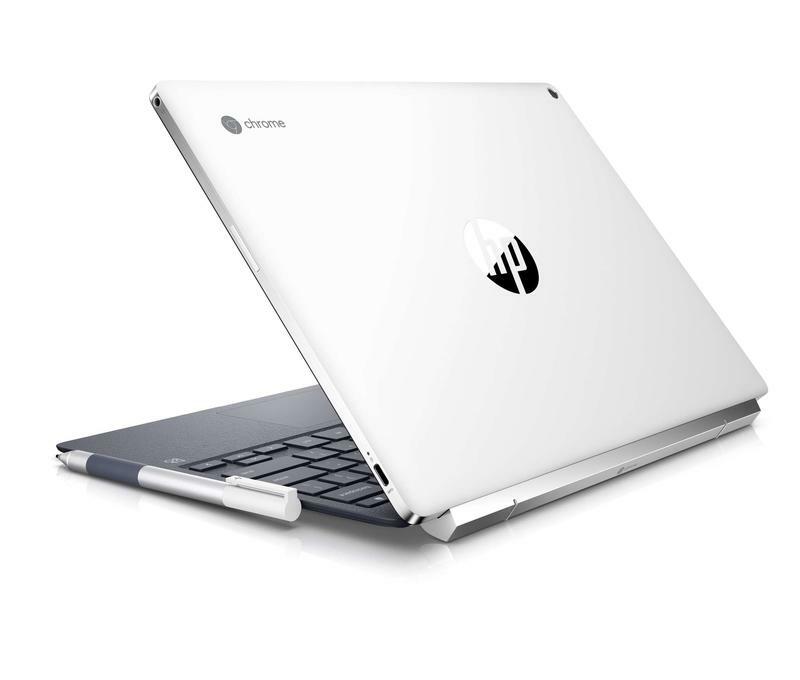 HP is first to the market with a convertible that switches between laptop and tablet modes by removing the display from the keyboard. 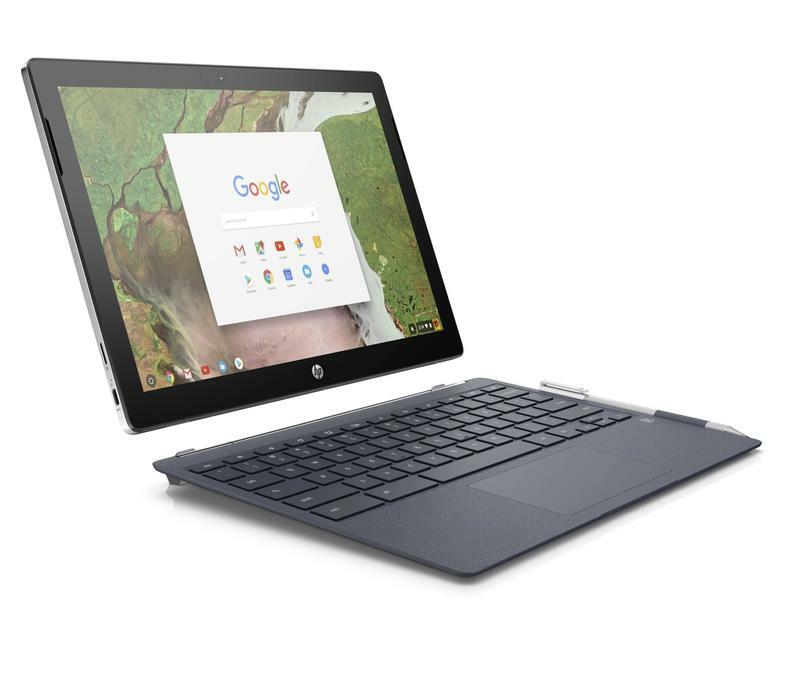 Although the device is launching today, HP won’t immediately sell the Chromebook x2. It’s set to be released in the United States on June 10. The Chromebook x2 will start at $599, and HP and Best Buy will be the go-to spots to pick one up. Considering the specs, it does seem like a fair price and remember you’re getting full access to the Play Store as well.